Home / Articles / TEF Gold – But What Does It Mean? 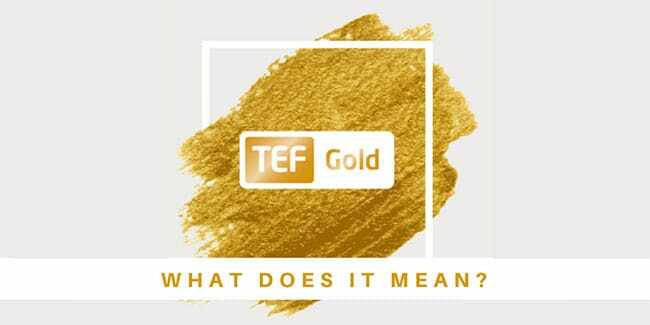 TEF Gold – But What Does It Mean? The Teaching Excellence Framework (TEF) judges universities based on their teaching ability, drop-out rate and academic support – rather than other elements which don’t affect students as much, such as research. Each university which participates is ranked like the Olympics – with Bronze, Silver and Gold awards. Only around 25% of UK universities received Gold in 2017 – meaning it isn’t easy to achieve the prestigious Gold rating. Join us here at Aston University, for excellent, gold rated teaching.